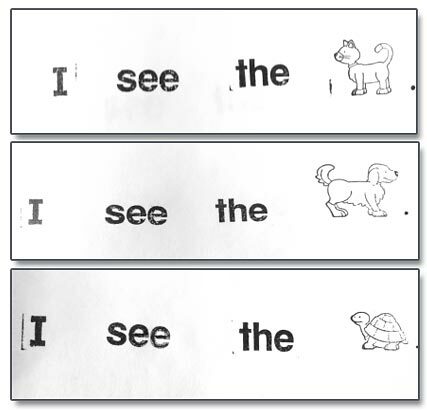 Two of the foundation skills for kindergarten teachers to introduce during the first busy weeks of school are good handwriting grip and efficient name writing. 1. Determine a child’s handedness. Ask parents. Watch the child with manipulative toys. 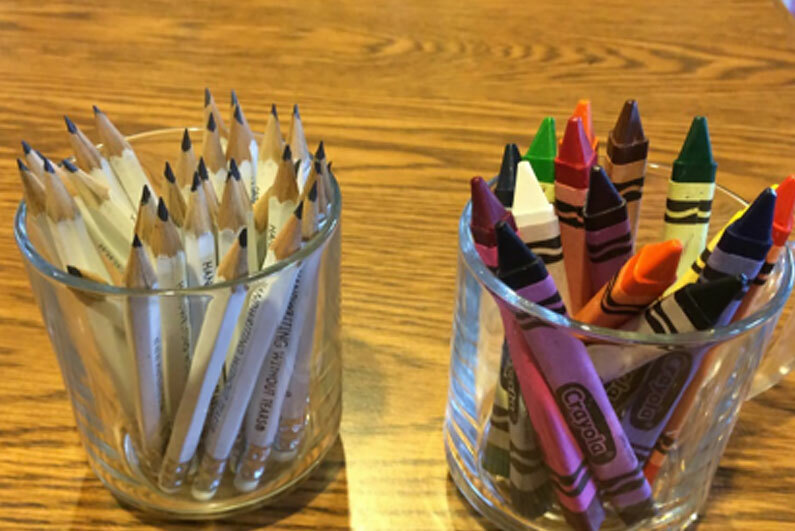 Notice which hand the child uses to pick up crayons or small pencils. Help parents understand that a good pencil grip will help the child write better and enjoy the writing process! Share information to support left-handed writers. Have high expectations for good handwriting grip! 2. Ask the children who are still developing efficient grip to hold a half a tissue, a cotton ball, or even a marble under three fingers. This frees the pencil holding fingers to do their job. Place the child’s fingers on the pencil. 4. 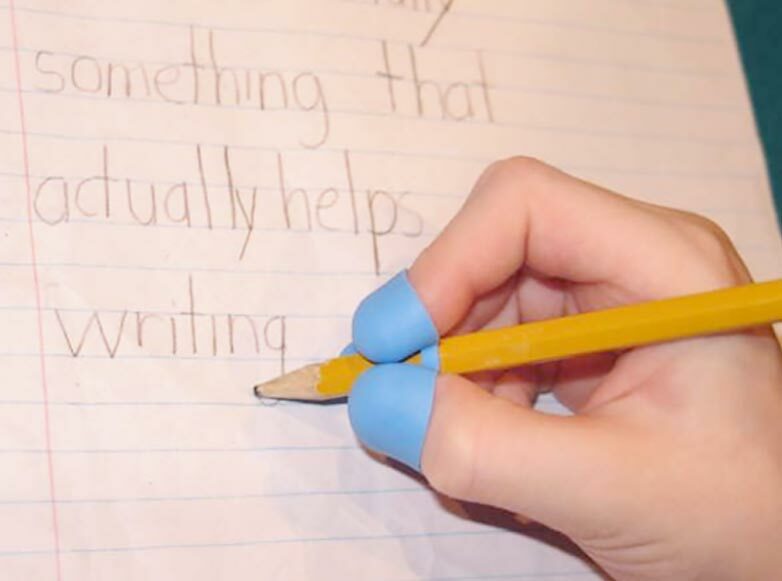 Have a set of 8-10 finger grip supports available for your young writers. We like to use the C.L.A.W. Ask all of the children at the writing table to use one: Today we get to write our names using a C.L.A.W. 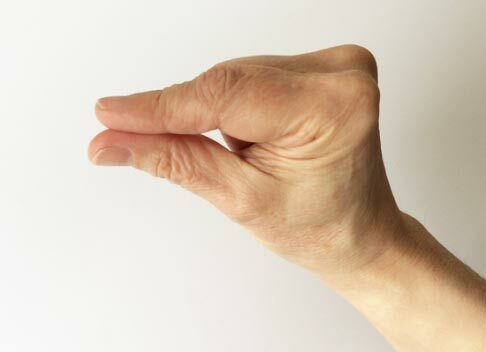 This holds fingers in a good handwriting position. The C.L.A.W. 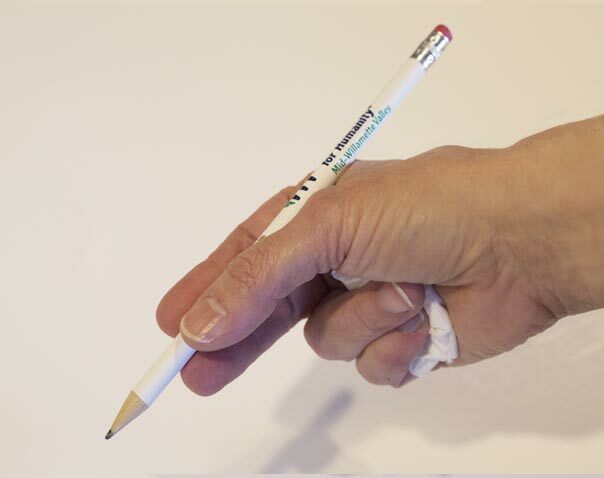 will help our fingers remember how to hold a pencil. developmental stages of pencil grip during Spring Kindergarten Registration. 6. 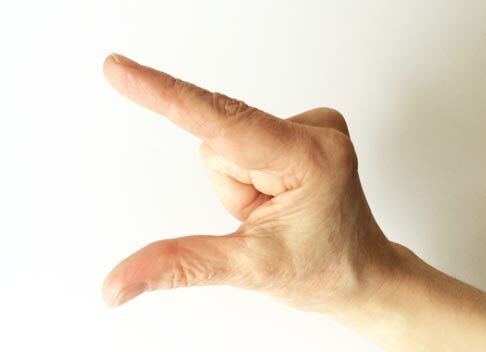 Fingerspell with children throughout the day and encourage parents to reinforce fingerspelling at home. 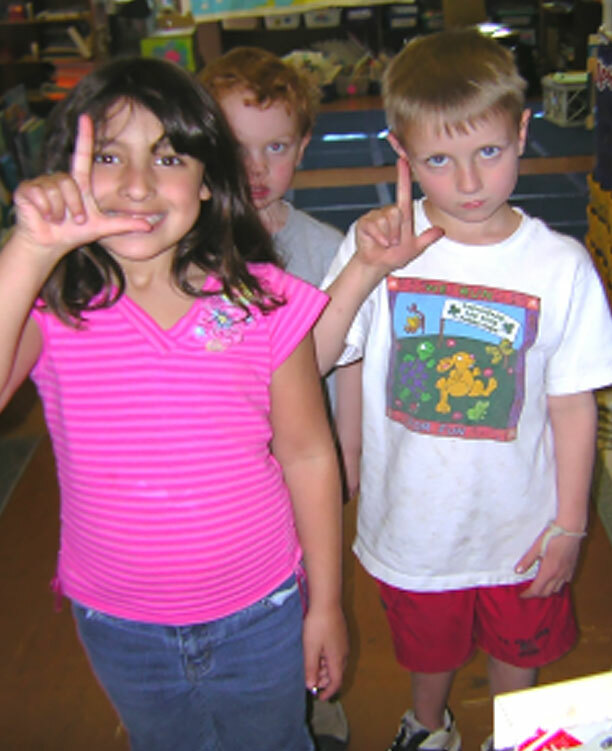 Expect firm, accurate fingerspelling shapes: Practice “l-o-v-e” (and other “heart words”) and “o” and “k” every day! 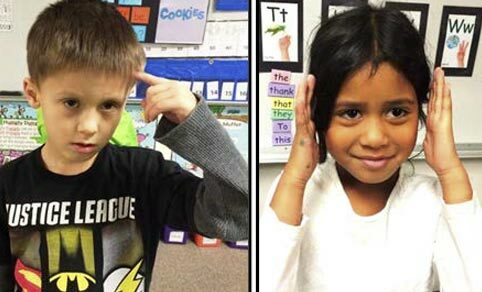 Remind children: We fingerspell every day to help our brain remember letters, sounds, and words and to build our finger writing muscles. 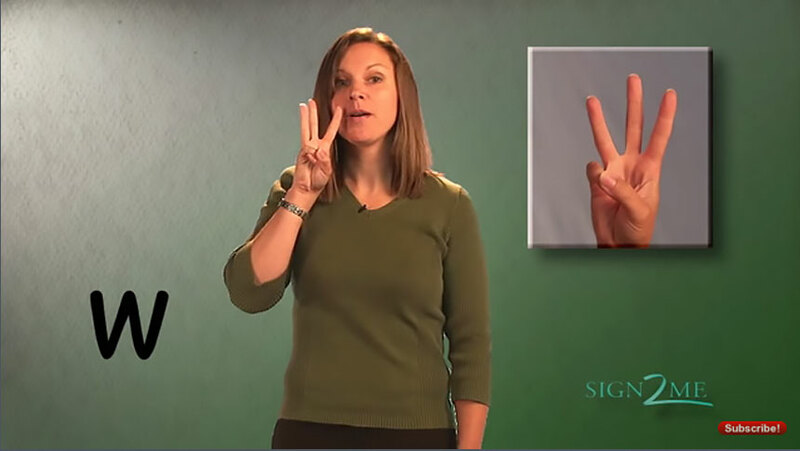 Learn to fingerspell: Access the free instructional videos on the ABC Phonics page. 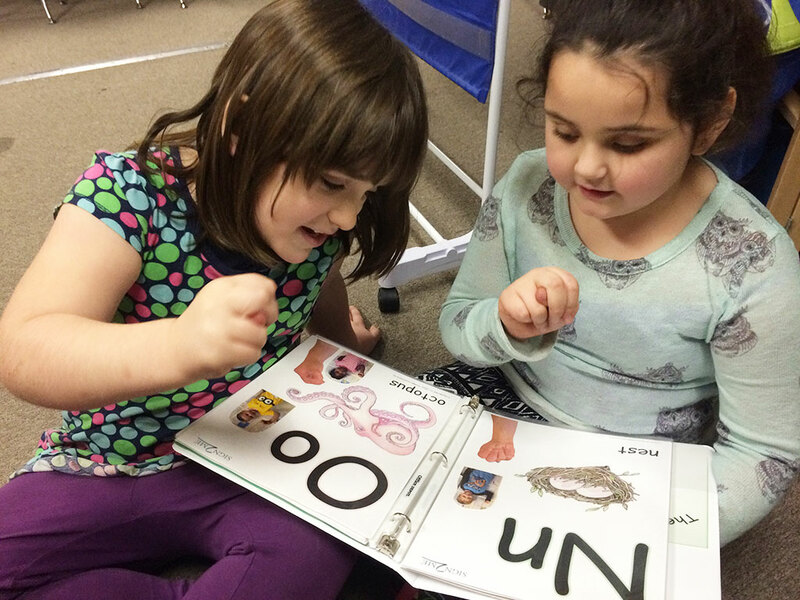 Use fingerspelling during transition times and while children are lining up. 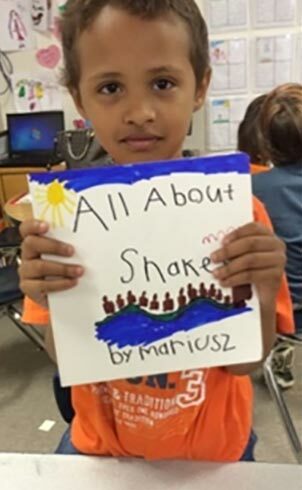 Children who become experts can be honored in an “Experts Book” with photos of them fingerspelling. 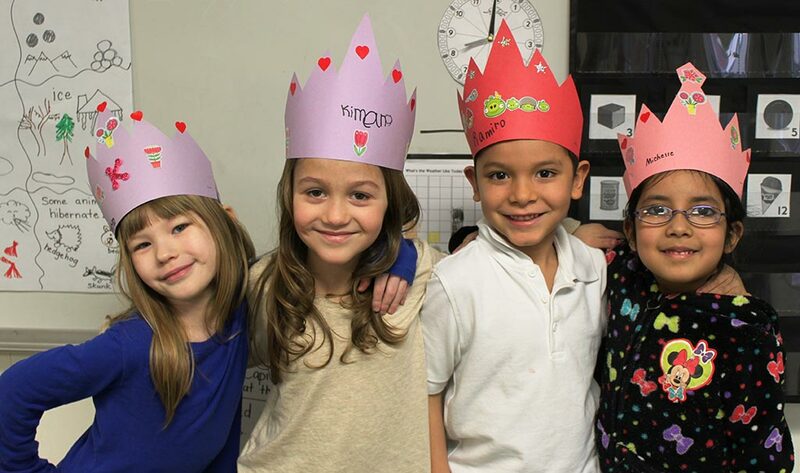 Make a “Name Writing Expert” crown! 7. 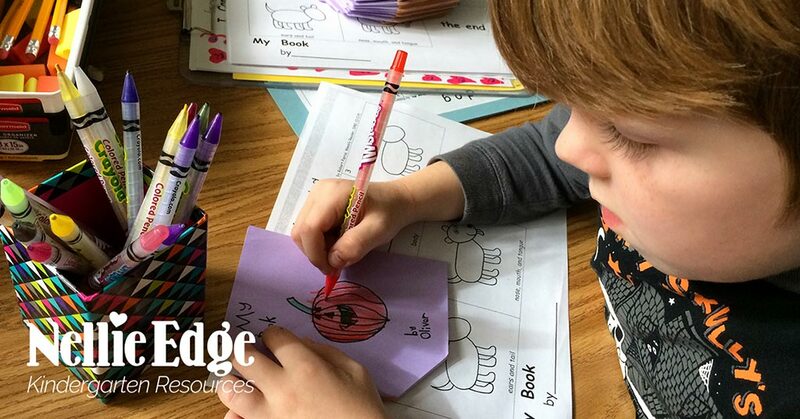 At the beginning of the year, offer children short pencils and short triangular crayons. 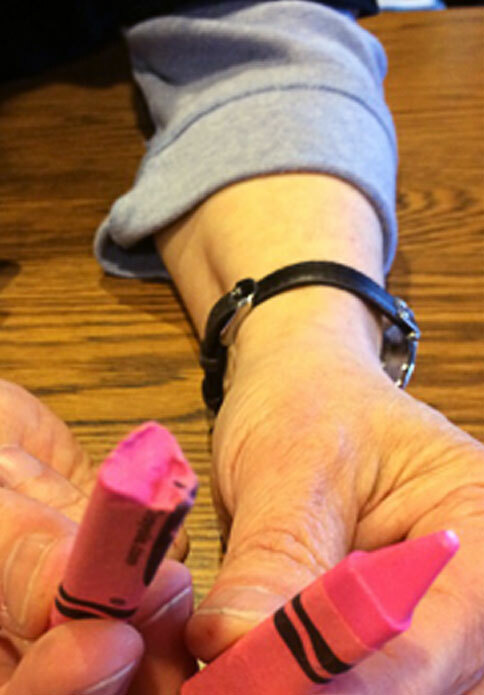 For the child with fine motor skill delays, occupational therapists recommend breaking thick crayons into small chunks so the only way a child can hold it is by using a tripod grip. 8. Encourage the use of scissors at home and at school. 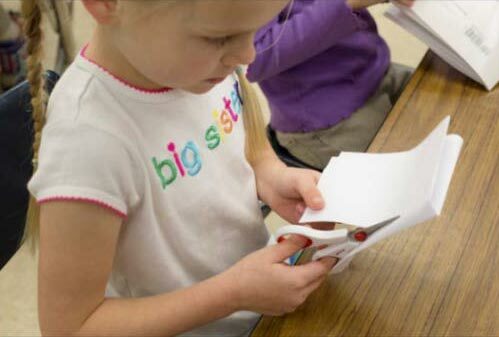 Using scissors correctly develops hand and finger strength for writing. 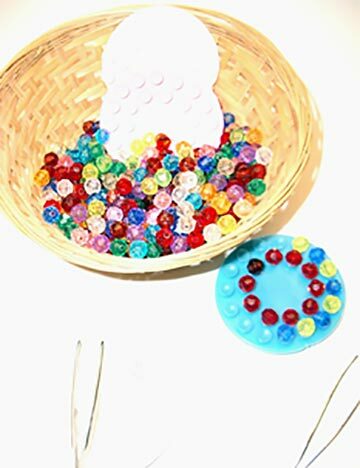 Children can use tweezers to place beads in designs on suction cups as training for holding pencils. 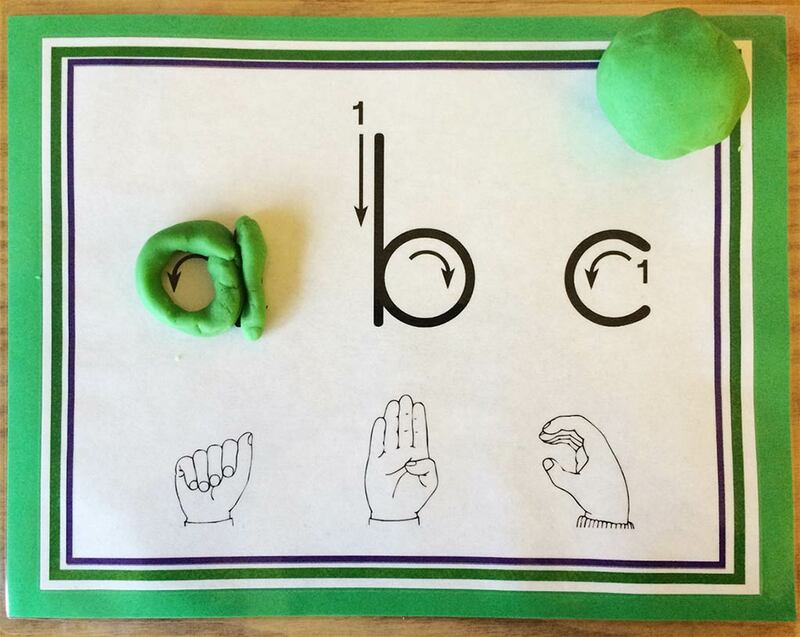 Play dough becomes an especially useful social learning and fine motor tool with playdough fingerspelling mats. Free download at the Nellie Edge TpT store. 10. 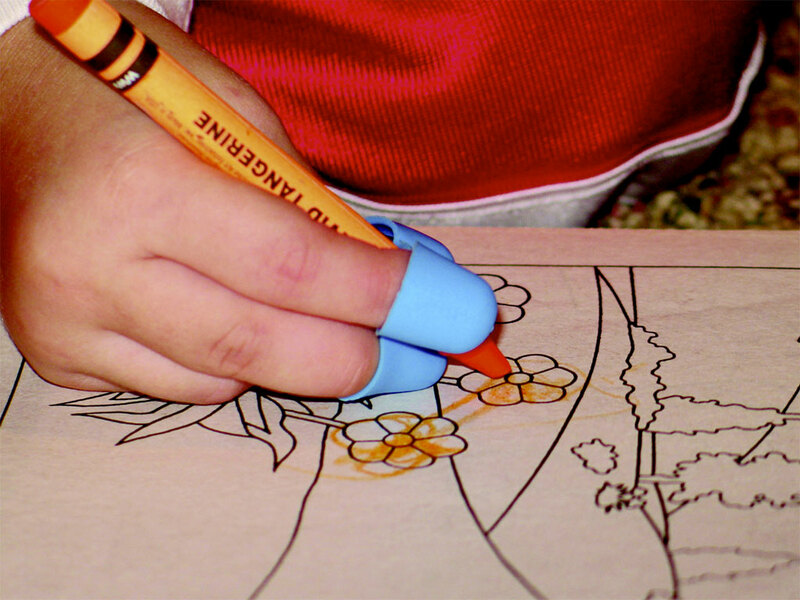 Let children and parents know why we care about pencil grip: What are the benefits of an efficient pencil grasp? 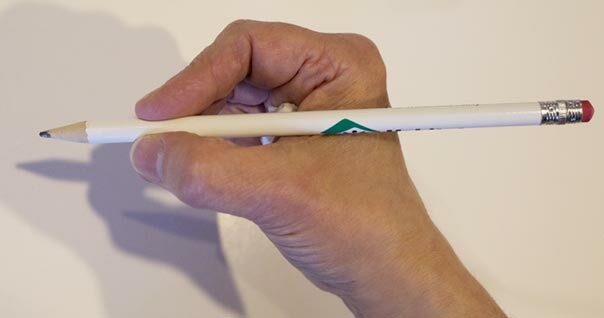 Kindergarten friends, the reason we want to hold a pencil with a good finger grip is so we can write better and faster and so our finger muscles won’t get tired. 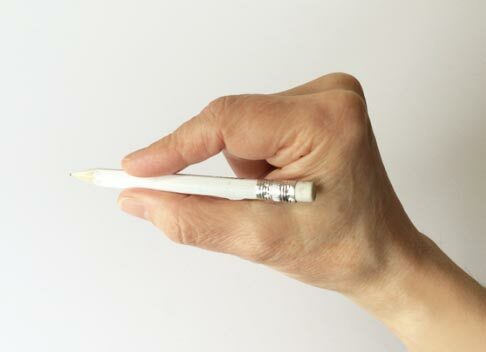 When you hold your pencil correctly, you will be able to see what you are writing. You get to think, focus, and work hard to learn new skills: you can do it! 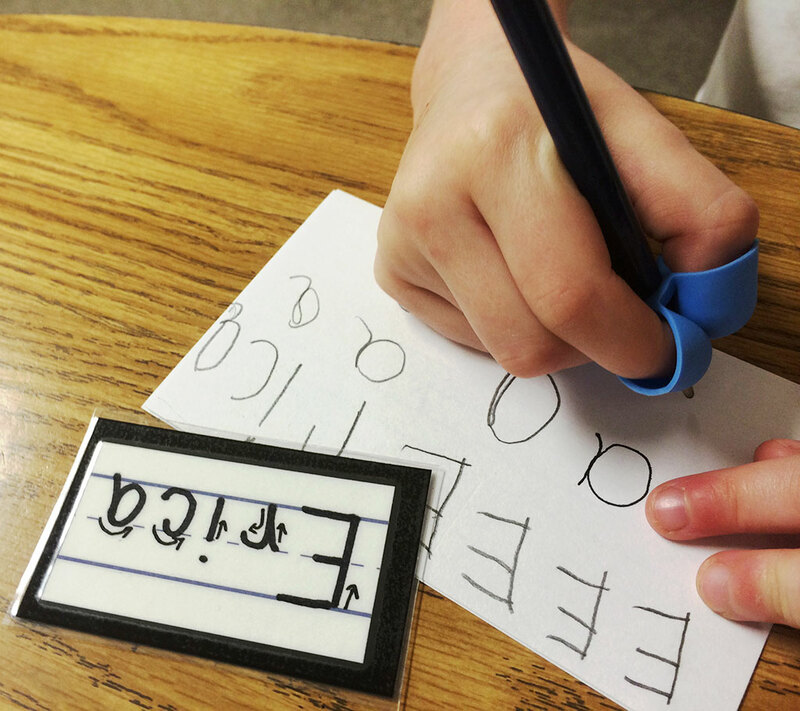 You’ll practice writing your name every day at home and at school using correct kindergarten letter formation and good pencil grip. Soon it will be automatic: You won’t even have to think about it… and you’ll be an expert! 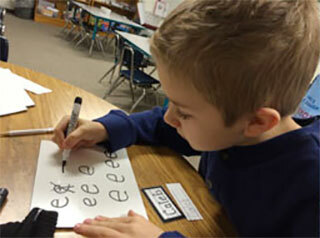 To become a name writing expert, we think, focus, use good pencil grip, and learn to form our letters correctly. 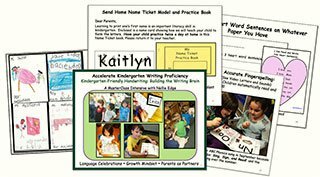 An efficient handwriting grip supports the writing process and happy, high-achieving kindergarten writers who love to write and illustrate their own published books! We've made it easy to learn online this summer!